An Elegant Gold Finish Star on Rosewood Piano Finish Base. 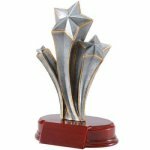 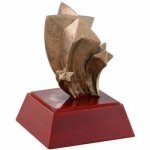 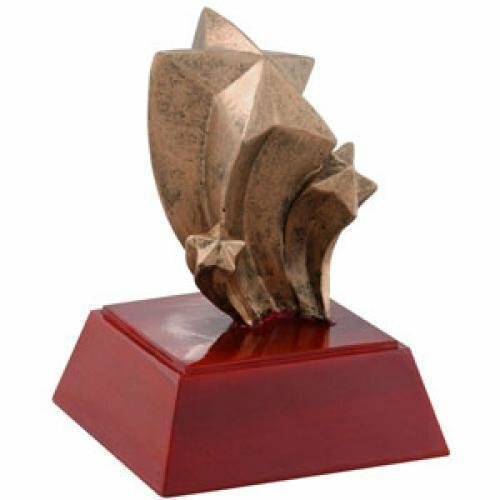 An Elegant, Tall Rosewood Piano Finish Award with Gold Finish Star. 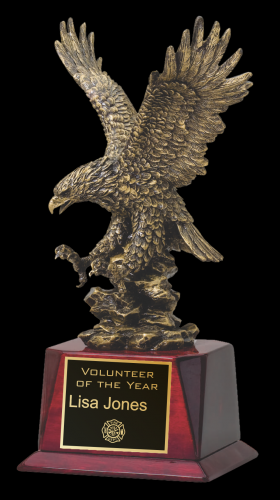 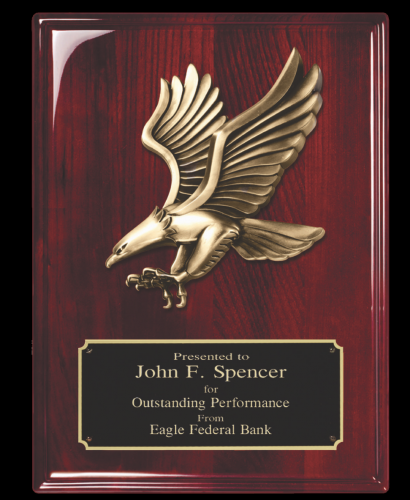 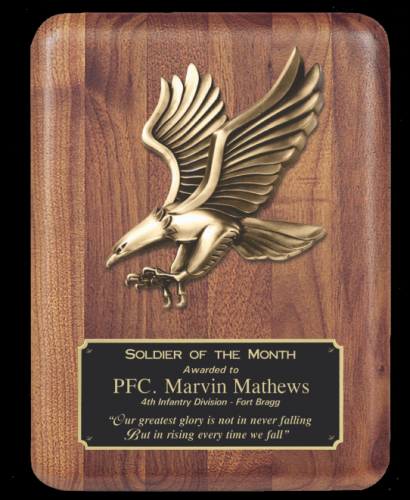 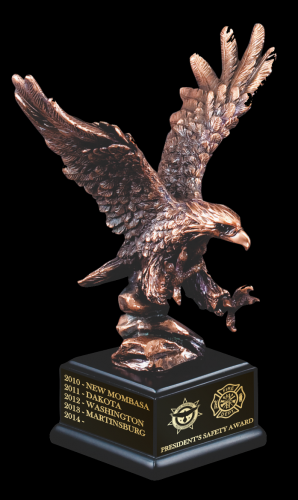 Elegant Plaque with Eagle Casting.